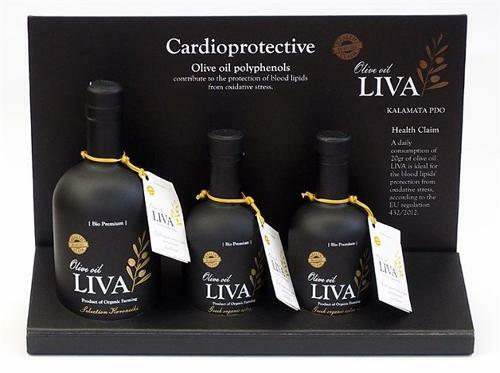 KRONION OLIVE OIL, Olive oil, Producer, Packer, on EUROPAGES. 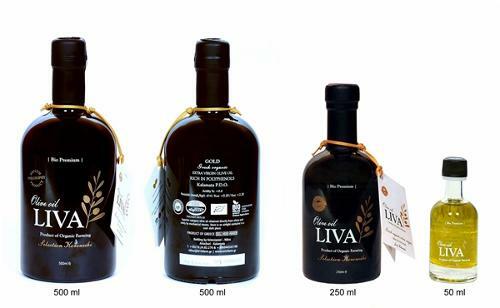 We are Kronion Olive Oil Company, producers of Premium Greek Extra Virgin Olive Oil with more than 40 years of knowledge and experience in the olive oil business. Our Company is located in Amaliada Peloponnese near Ancient Olympia, at the most fertile region in the Mediterranean basin where Koroneiki variety has been cultivated since ancient times. 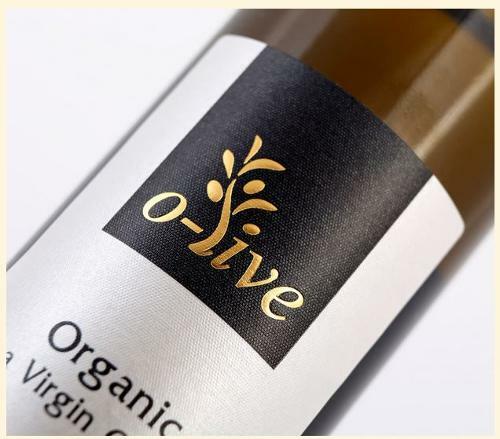 We can supply our customers with Premium Quality Extra Virgin Olive Oil in retail or foodservice packages in different sizes, under our brand name or private label. They are all produced at our company, through the latest extraction, modifying and packaging technology, certified with ISO 22000: 2005.